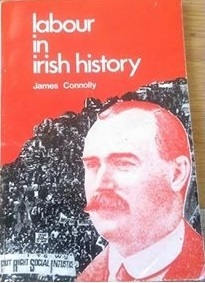 What is taking place today in the British Parliament in connection with the Bill on Irish Home Rule is of exceptional interest as far as class relationships and elucidation of the national and the agrarian problems are concerned. For centuries England has enslaved Ireland, condemned the Irish peasants to unparalleled misery and gradual extinction from starvation, driven them off the land and compelled hundreds of thousands and even millions of them to leave their native country and emigrate to America. At the beginning of the nineteenth century, Ireland had a population of five and a half millions; today the population is only four and one-third millions. Ireland has become depopulated. Over five million Irish emigrated to America in the course of the nineteenth century, so that there are now more Irish in the United States than there are in Ireland! 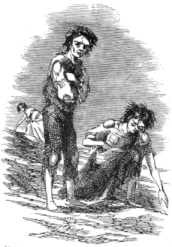 The appalling destitution and sufferings of the Irish peasantry are an instructive example of the lengths to which the landowners and the liberal bourgeoisie of a “dominant” nation will go. Britain owes her “brilliant” economic development and the “prosperity” of her industry and commerce largely to her treatment of the Irish peasantry, which recalls the misdeeds of the Russian serf-owner Saltychikha. 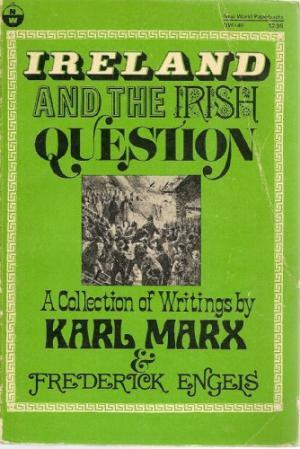 Based on their direct experience of political work in Britain, in particular within the wokring class movement, Marx and Engels came to the conclusion that the British working class could never develop independent class politics in their own interests unles sand until they learned to support the freedom struggle in Ireland. While the two great revolutionaries disagreed strongly with some of the tactics of the Fenians (or the tactics of some of the Fenians), they did all they could to support Fenian prisoners in England and to rally workers, especially in England, around the cause of the Fenians. Redline blog has some excellent articles on Marx/ism ranging from very introductory stuff to features on the so-called transformation problem in Capital, to material on present-day work practices and how Marx’s analysis explains why bosses use ‘teamwork’, intensification of labour etc, to material on Marx’s critique of political economy. This year marks the 200th anniversary of the birth of Karl Marx and the 135th anniversary of his death; also the 170th anniversary of the Communist Manifesto. 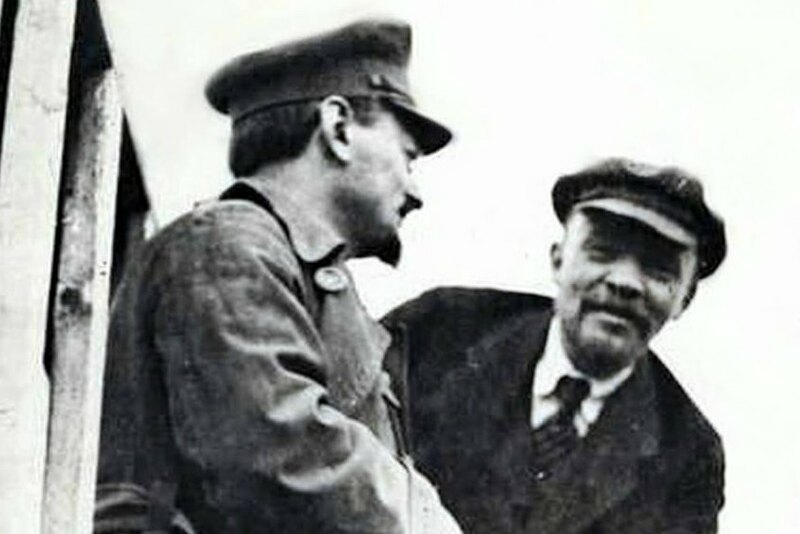 Marx and his political partner and friend Frederick Engels were staunch supporters of the struggle for Irish freedom against British political rule and economic exploitation. So, over the course of this year, I’ll be sticking up various bits and pieces of Marx (and Engels) on the Irish national liberation struggle – and also on its relationship to the British revolution. I’m involved in the little collective behind Redline blog. While a chunk of what Redline produces uses specifically New Zealand examples, because that’s where it’s based, it also runs educational material that is relevant to anti-capitalists everywhere. Below are a few pieces.